 Wiley has partnered with Publons to give you official recognition for your contribution to peer review. This partnership means you can opt-in to have your reviews for participating Wiley journals automatically added to your Publons profile. 170,149 Wiley reviewers have already added 915,344 of their reviews to Publons. Researchers across the globe use Publons to track and demonstrate their peer review and editorial work for journals worldwide. You get recognition even if your reviews are anonymous and the manuscript is never published. Download your review record for job applications, promotions, grant and tenure applications, etc. Which Wiley journals are integrated? Click the link below to see the Wiley journals integrated with Publons and their review policies. Visit the Wiley Peer Review Resource Center to learn more.